Master CRM- With more professional travel advisors operating in smaller, solo entrepreneur agencies, the need is growing to find new clients and close more sales leads. Learning where sales leads come from, who these customers are, what they are looking for, and why they may or may not work with an agent, requires the right tools. Despite this imperative, most agencies, agency owners, and independent agents don’t master the concepts and features of good Customer Relationship Management (CRM) tools. According to Infusionsoft, a Chandler, Arizona-based CRM/marketing automation company, only 23 percent of U.S. small business owners use a CRM. When Infusionsoft surveyed 1,467 U.S. small business owners in October 2018, they found that only 24 percent ask for contact information when speaking to a prospect in person or on the phone, and just 15 percent have an opt-in email subscription program. What too few entrepreneurs and travel advisors understand, experts say, is that investing in a good CRM can help them capture new client contact information efficiently and empower them to leverage this data to target customers and sales prospects with the right offers at the right time, and make them repeat clients. “If you don’t have a good CRM tool, you need to get one,” said Larissa Parks, an independent travel advisor based in Waldorf, Maryland. Parks, who is also a professional virtual assistant for entrepreneurs, said she sees too many travel advisor colleagues underinvesting in CRM. 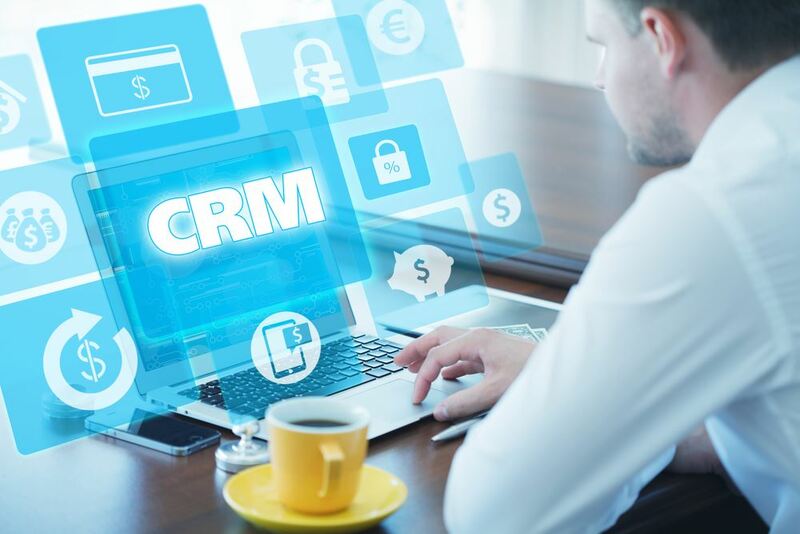 “If you want to be able to grow your business and create the experiences your clients are looking for, there is no replacement for a good CRM,” Parks said. Most advisors get into the business because they are passionate about travel and love the personal interaction with their clients, Chappelle and others said, so databases and strategic marketing aren’t their forte. “In my experience, agents often don’t know what the acronym CRM stands for. And if they do know what it means, they don’t fully understand the effectiveness and necessity of having the system, or how to distinguish one product from another,” said Lisa Wood Rossmeissl, owner of Boomerang Escapes in Old Bridge, New Jersey.